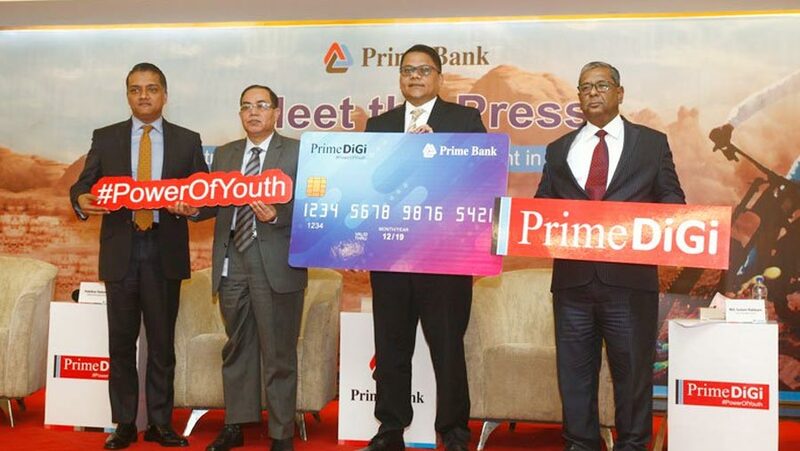 Prime Bank has introduced its first digital savings account, 'Prime DG', allowing customers to open an account from their homes and make transactions without visiting the bank. Representatives of the bank announced the new feature at a press conference held on Thursday (Jan 31) at the Dhaka Club, local media reports said. Speaking at the conference, Prime Bank Managing Director and CEO Rahel Ahmed said: "We have launched this new digital savings account in line with the KYC [know your customer] guidelines. The customers can fill the savings account forms online and the process will started within the next three days." Prime DG account holders will get free debit cards, extended transaction facilities, and free internet access. The digital product will be fully covered by IT security. By opening this account, subscribers will be able to make payments, balance inquiries, fund transfers, utility bill payments, mobile banking, and insurance premium payments. General savings account holders can migrate to Prime DG accounts as well, although the bank's current focus is on attracting new customers. Among others, Prime Bank Additional Managing Director Habibur Rahman, Deputy Managing Director Golam Rabbani, and other senior officials, were also present at the conference.